A team building day is one way to supercharge your team. People that work well together are happier and more productive. When done right, a team building day makes employees feel a sense of belonging and builds trust among one another. When done wrong, eye rolls and sarcasm can ensue, which have the opposite effect of you were intending. So forget the clichés and inject some creativity and originality with these team building ideas. Want to see how well your team works together? Put them in an Escape Room. Teams are required to crack codes, uncover clues, and solve puzzles. Working together is a must to complete the harder versions of an Escape Room. The teams that are most effective are those that take on-board others feedback which offer fresh perspectives to unlock puzzles. Teams will learn first-hand that assigning different roles and knowing what clues to ignore yields the best results. 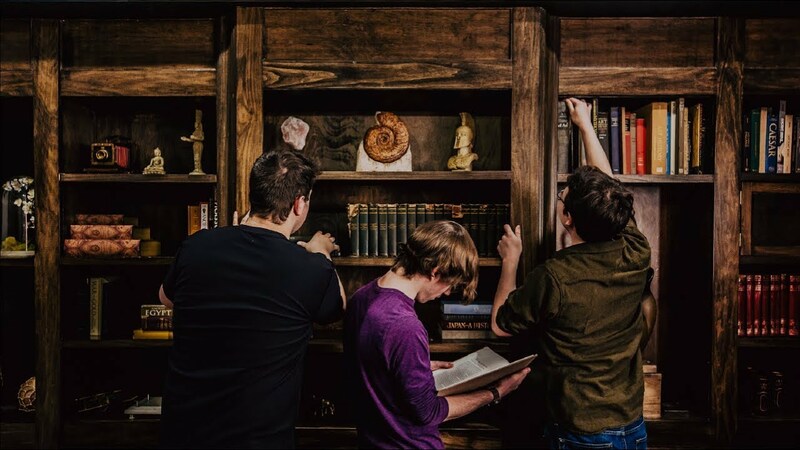 An Escape Room forces staff to solve complex problems – via Youtube. An Escape Room can help develop camaraderie that can have a cross-over effect in the office. A must-do team building activity. There’s nothing like the nostalgia of jumping on a trampoline as a kid (assuming you didn’t fall off an break your wrist). If you’re in Sydney, Skyzone is like a trampoline park on steroids. 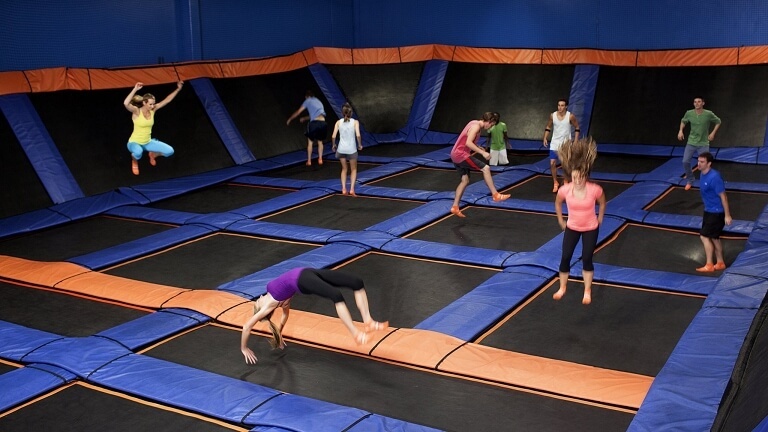 Hundreds of trampolines connected will literally have your team jumping on walls. A great way to blow off some steam and have everyone laughing like kids. Combine the trampoline with pits, and ever a nerf gun to take your team building to the next level. There are also dodge-ball contests, so the team can gang up on the new intern (joking!). A few hours at a trampoline park will have the office talking about it for months. Check out the local trampoline park in your area! What’s with all these great artists from the 70s and 80s recently touring? 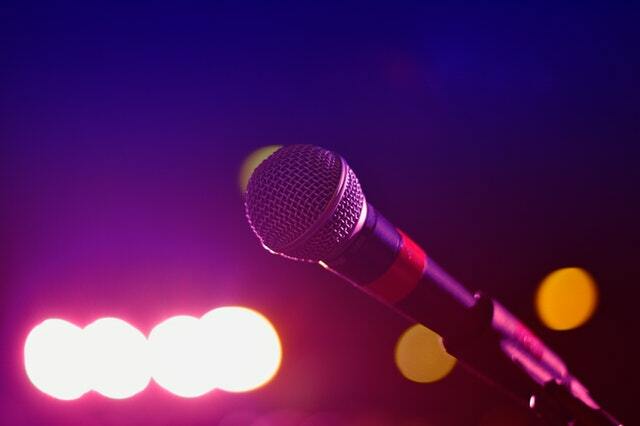 Now might be the time to jump on the bandwagon and take your team to the nearest karaoke joint. Let your employees showcase their hidden talent. Steve from accounting might have a superb rendition of “Bohemian Rhapsody” that will live on in the memory of his co-workers. For the more introverted staff, consider group sessions with multiple microphones. Karaoke will have everyone bond and is a bit of a laugh at the same time. Because let’s face it: life’s too short to be serious all the time! Having a massage session to break up a team building day is the perfect way to show gratitude to your staff. 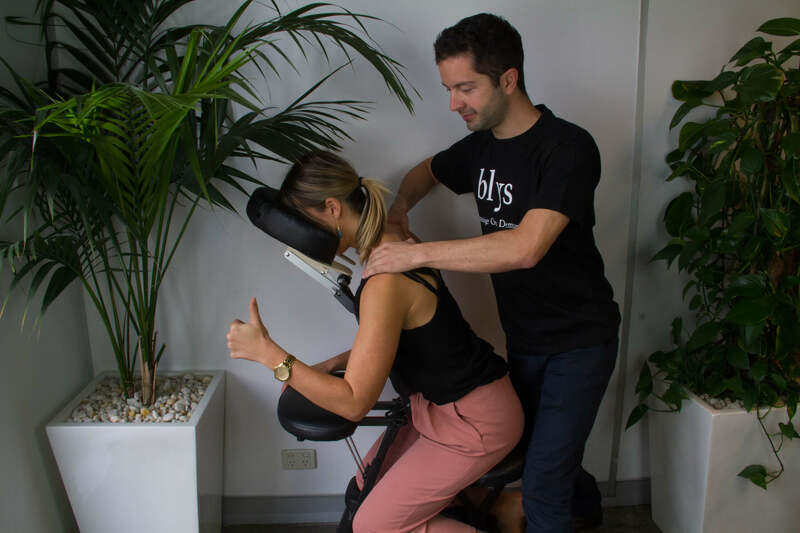 An event doing a seated chair massage means everyone can be treated fully-clothed with 15min sessions. Many companies choose this option because it’s efficient while still providing the full benefits of massage. Event massage is a great addition to any team building day. Aside from having your staff unwind, your team probably have a few knots that need to be released. Get everyone feeling fab without breaking the bank! We love to learn more about ourselves, don’t we? Just think of those quizzes people share on Facebook. Well the HBDI, is the ‘scientific’ version of those. Getting a qualified HBDI® instructor to visit your team can reveal insights into how your team operates best. If there’s a bias toward ‘Blue’ thinking, presenting facts and clear reasoning behind your decisions will be best received. Big picture thinking, and innovation is what someone who is ‘Yellow’ might respond to best. 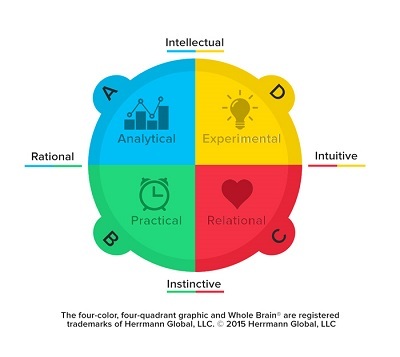 All these fascinating insights can be derived from a simple HBDI test, administered by a certified practitioner. Your staff will have a better understanding about their own strengths and weaknesses and learn more about their co-workers. Did you know Elon Musk took his SpaceX staff to watch the Martian and booked the whole cinema? Imagine working on flying men to Mars, and seeing Hollywood appropriate it? A cheap, inexpensive day out at the movies became a huge hit! You could also go bowling, have a team picnic, or do you’re own funky photoshoot! The Sydney Blys team hard at work, obviously. Is there a similar activity you could introduce to your team building day? Make sure it’s fun, engaging and relevant to your industry. Team building days don’t need to be a drag. Take some of these ideas and appropriate them to your industry. Escape rooms, trampolines, karaoke, event massage and HBDI are examples that can help your team bond. 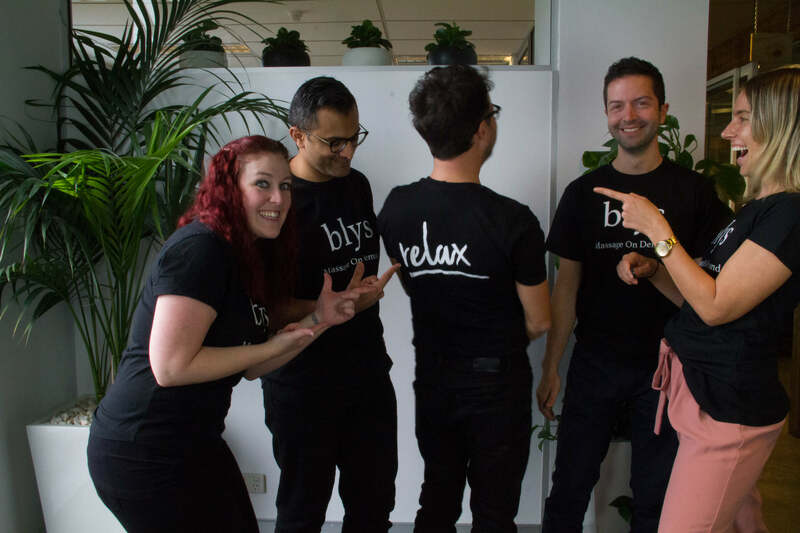 Get Blys to help supercharge your team! Get a Blys Sydney massage or see where else we serve!